Annet is an awe-inspiring single mother of triplets. Abandoned by her husband who believes the triplets are a curse, she is raising these precious miracles alone. But her children desperately need a safe home. Imagine being told you were expecting triplets. How would you feel? Elated? Shocked? Perhaps worried? Living in Businywa, a village in rural eastern Uganda, Annet experienced all of these emotions and more. She also had just minutes to prepare herself. Unable to afford an ultrasound, she discovered she was having triplets the day she delivered them. After giving birth at home to baby Samuel, Annet knew something wasn’t normal. “It looked like I hadn’t even given birth to a baby,” she recalls. She climbed onto a motorbike, clutching Samuel to her chest, his umbilical cord still connecting them. They bumped down the corrugated dirt road towards the health centre. The news left her speechless but overjoyed. At the hospital, an ultrasound revealed another surprise: not twins, but triplets! The doctor realised Annet’s weakened state and pronounced it a life and death situation. Daughters Patience and Grace were delivered by emergency caesarean. 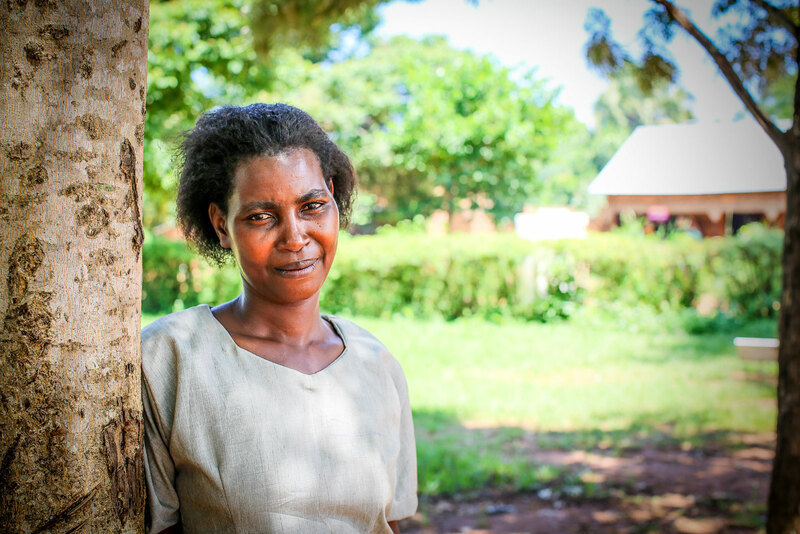 But while she was still recovering, Annet learned devastating news: her husband had left her. Thankfully, staff from Compassion’s local church partner heard about her situation and immediately stepped in to help. The regular food, clothing and medical care they provided through the Compassion program lifted a huge weight off Annet’s shoulders. Even with this support, as a single mum living in poverty, she struggles to pay the rent on her tiny two-room home. It breaks her heart to see her children, now three-year-olds, climbing over one another in the cramped quarters. When her rent is overdue, she fears the landlord will evict them from the home. 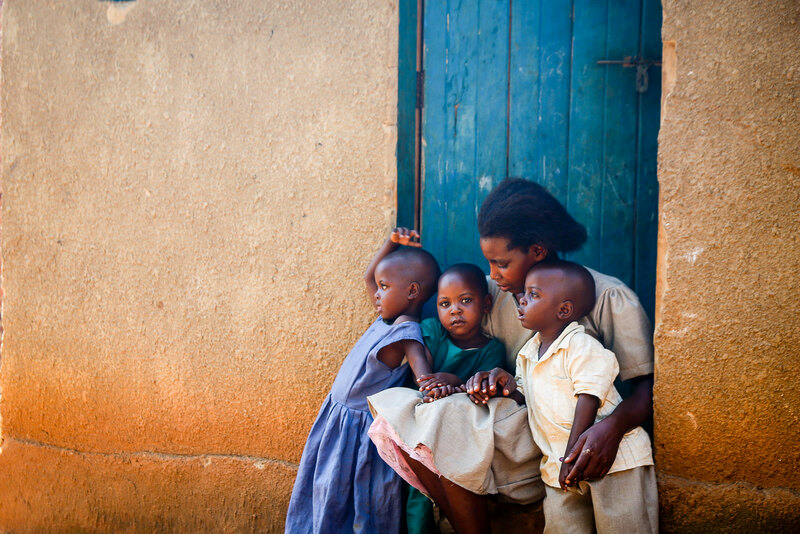 Patience, Samuel, Grace and their mum are in dire need of a safe home. Samuel, Patience and Grace are turning four years old on July 18 — and you can give them the best birthday present ever. 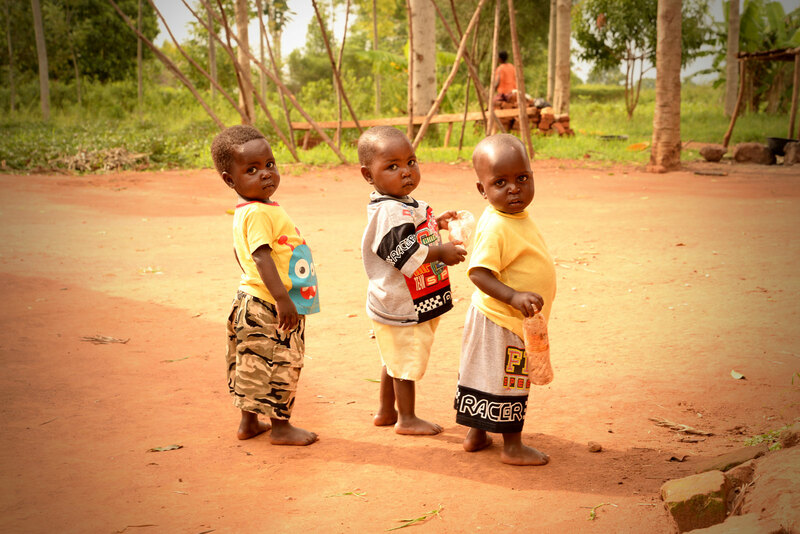 Even small donations can help to give the triplets and their older sister safety and dignity in the form of a home — something every child deserves. There are other families in need of new homes who also attend their Compassion centre. We need to raise AU$51,000 to help build safe homes for Annet’s family and seven other vulnerable families - that's roughly $6375 per home. 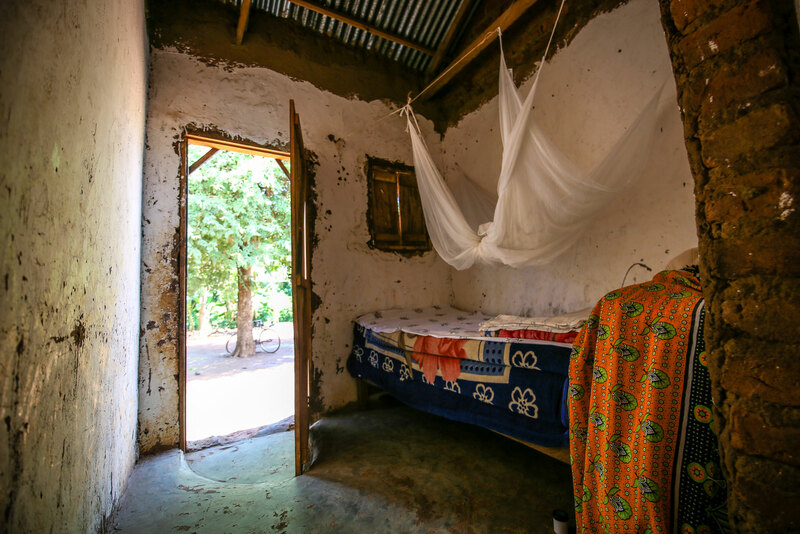 These families currently live in dilapidated structures with leaking, deteriorating grass-thatched roofs, little ventilation and poor lighting. The damp causes fungal and skin infections amongst the children. The homes are also infested with flea-ridden rodents. 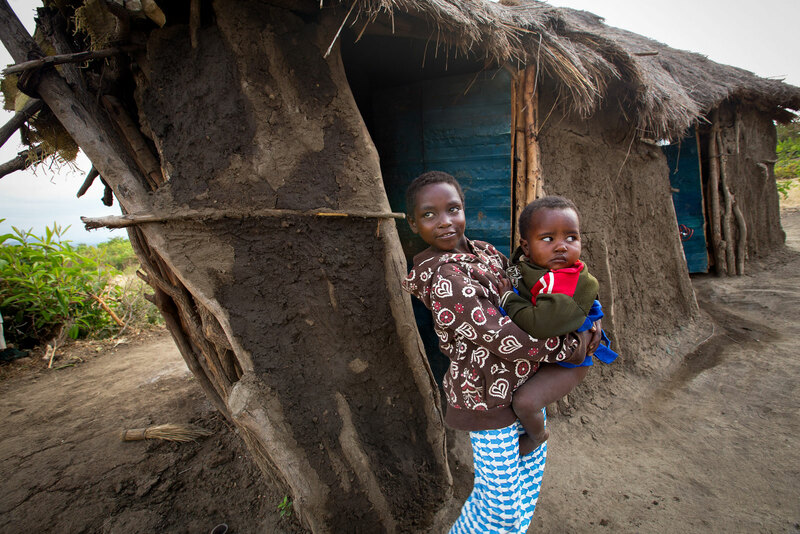 When you give to help Annet and her precious little miracles, you will also be helping 37 others from seven households in her community to build safe, new homes. Among them are children whose mother has a disability, a child whose mother is battling cancer, a single-parent family, an HIV-affected family and a youth-headed family. 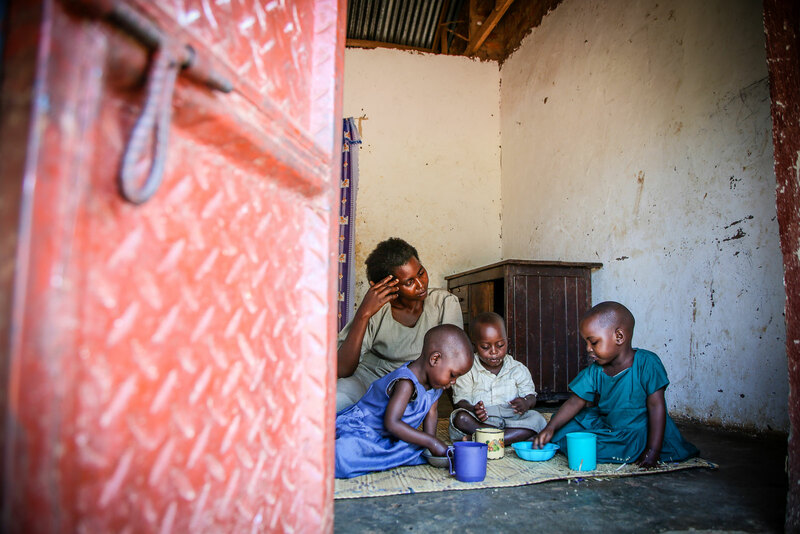 Give security and stability to these eight families and one amazing birthday present for Annet’s little blessings in the form of new homes today! Editors Note: this is a joint campaign between Compassion United States, Compassion Canada and Compassion Australia. Any additional funds raised over the required amount will go to the Infrastructure Critical Need to help provide other Compassion-assisted children and families with safe structures.